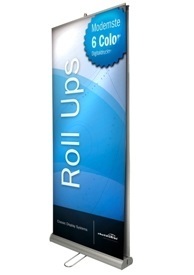 Mobile Covers : Top Worth Advertising LLC. Dubai, U.A.E. Mobile phones are the essential part of our lives now a days. We use them every other moment and keep them handy. Then why not let’s personalize them? 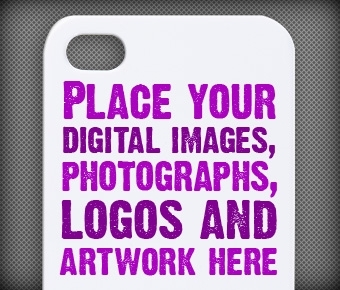 We offer custom mobile cases in different themes and designs. 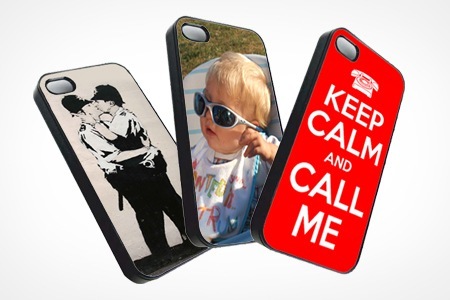 We offer personalized iPhone cases and personalized samsung galaxy cases. You can choose from a variety of themes, add text or upload image of your choice and make your mobile more personal.Use them as a gift to show appreciation to your relatives/friends. Make Your Mobile More Unique and Fashionable! Bored of seeing similar devices with every one? Now make your mobile unique and more ‘you’ by choosing a cover theme which matches your personality. You can choose latest themes or upload your own design and make your mobile more fashionable and trendy.